Cracked iPhone screen? We can repair your damaged screen and have your iPhone back the same day. 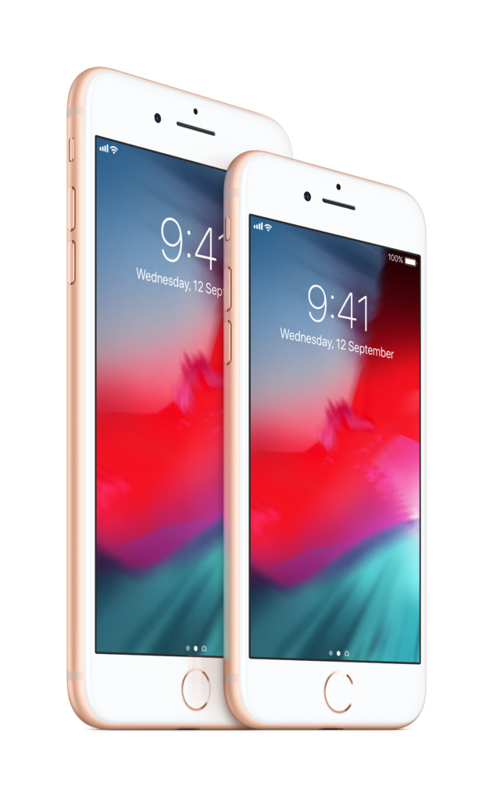 We use genuine Apple parts to deliver Apple-certified repairs, which are backed by Apple, so you’ll get your iPhone back and working exactly the way it should. Bring your iPhone to us by 6:00 PM, and we’ll have it ready for pickup later that day. Same-day service is available for iPhone 6s or newer models.